Super nice lot in the very sought-after Yachtsman's Point subdivision. 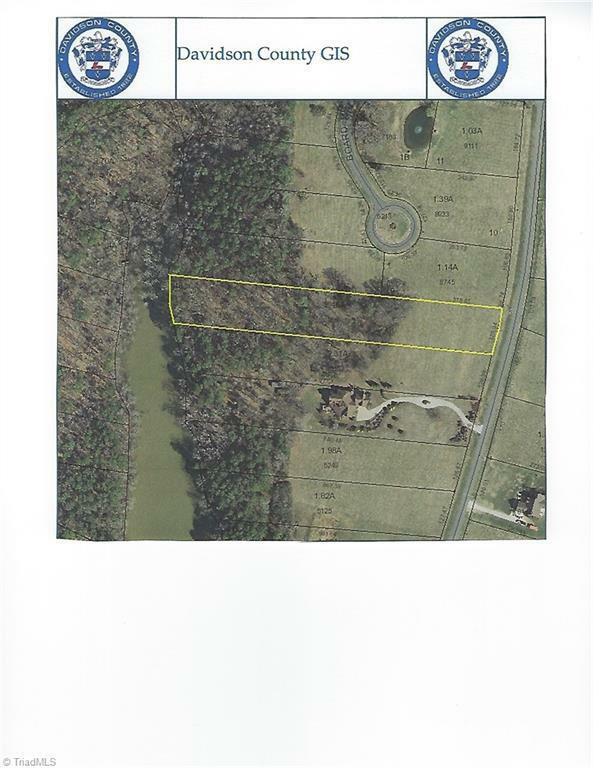 Mostly flat property with mature trees and cleared land on 2.46 acres. Beautiful lot to build your dream house. Lake access at back of property. No private pier. 3 bedroom perk test. Motivated seller! Bring us an offer! We can refer builders to you!